Since June of 2017, Andy Taylor’s voice has been part of World Lethwei Championship productions in Yangon, Naypyitaw and Mandalay, Myanmar. He provides voice over for WLC promos prior to the events. Additionally, it is Andy’s voice narrating the Opening Ceremonies and introducing the fighters prior to their bouts. 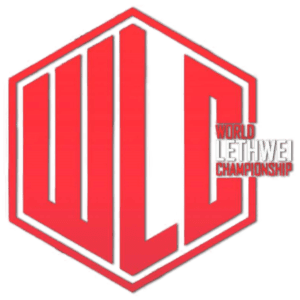 Here you’ll find audio and video from World Lethwei Championship’s popular Facebook page, engaging with fans of the no-holds barred combat sport. Often called The Art of Nine Limbs – in Lethwei, punches, kicks, elbows, knees and headbutts are all allowed. There are four or five rounds per fight, with each 3-minute round followed by a 2-minute rest. There are no time-outs. In the event of a knockdown, the referee starts a 10-count, giving the fallen fighter 10-seconds to recover. The on-site doctor has complete discretion to stop the fight. 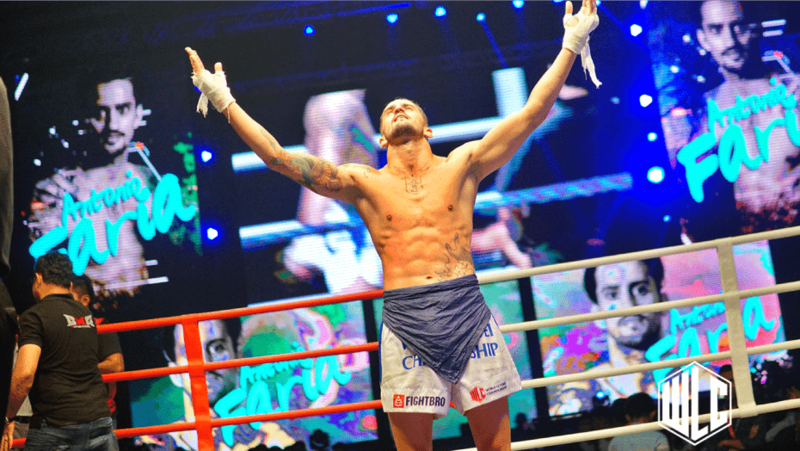 Despite its intimidating and brutal description, the Lethwei discipline is often characterized by its camaraderie, mutual respect and sportsmanship. These are disciplined athletes who engage in the purest form of combat, unsaddled by restrictions and rules.